Best dad ever! 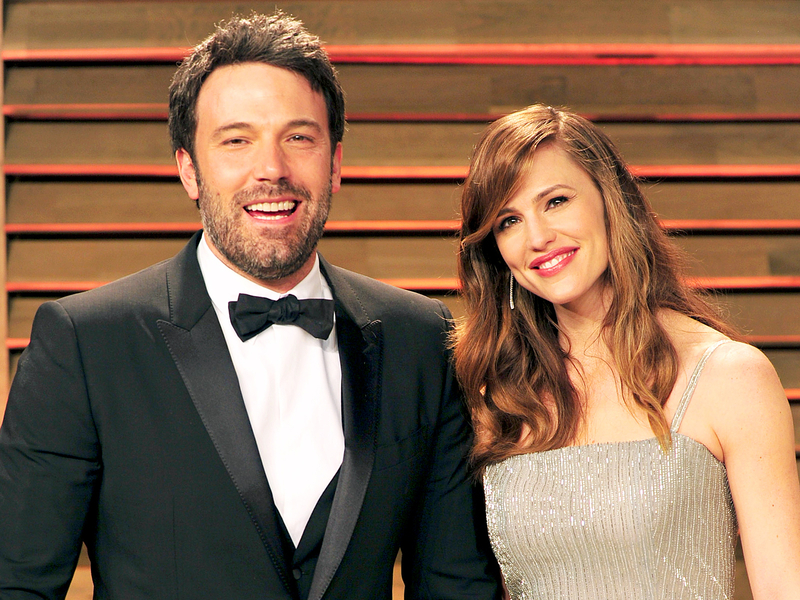 Ben Affleck took Violet, his eldest child with estranged wife Jennifer Garner, to see the Harry Potter and the Cursed Child stage play in London’s West End theater district over the weekend. The Oscar winner, 44, and Violet, 10, weren&apos;t the only Hollywood celebs in the audience; his Suicide Squad costar Margot Robbie and Glee alum Darren Criss also attended the performance. The official Facebook account for the play posted a photo of the guests with the cast and crew on Monday, August 22. "Margot Robbie, Ben Affleck and Darren Criss met the cast of Harry Potter and the Cursed Child this weekend at the Palace Theatre, London. #KeepTheSecrets," the caption read. The Gone Girl actor and Violet smiled ear to ear for the cute photo op. 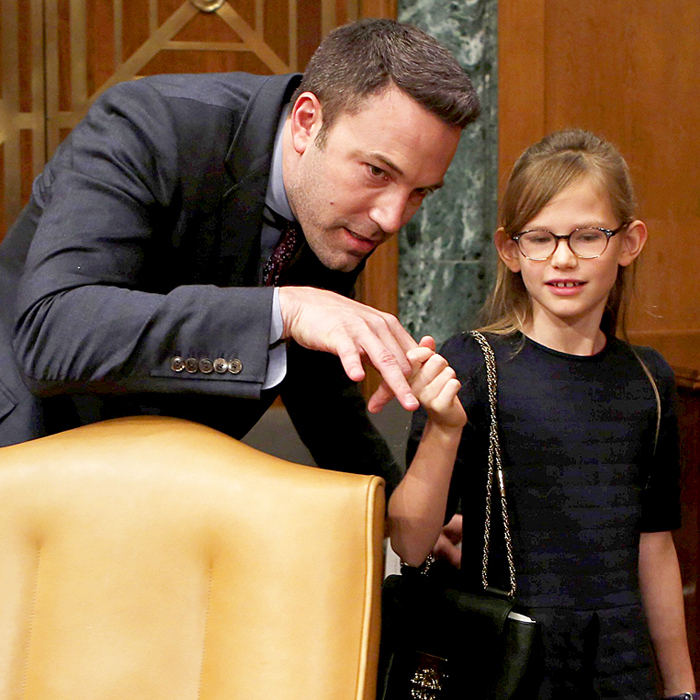 Affleck wore a black leather coat while his little girl donned a jean skirt and jacket and a white bow in her hair. Affleck has been a dedicated muggle for years. In August 2015, he and the family celebrated his 43rd birthday at Universal Orlando&apos;s Wizarding World of Harry Potter in Florida. In January, he even was spotted wearing a Harry Potter T-shirt while taking a break filming Live by Night in L.A. His character of choice? The shirt featured Harry&apos;s beloved godfather, Sirius Black.